Georgia Vegetarian Society - Information and resources for Vegetarians, Vegans and the Veggie curious. Welcome to the newly redesigned and updated website for GAveg, the Vegetarian Society of Georgia. We are here to serve as an educational and helpful resource for anyone who wants to live more humanely, healthfully and mindfully by following (or even just trying) a plant-based diet. 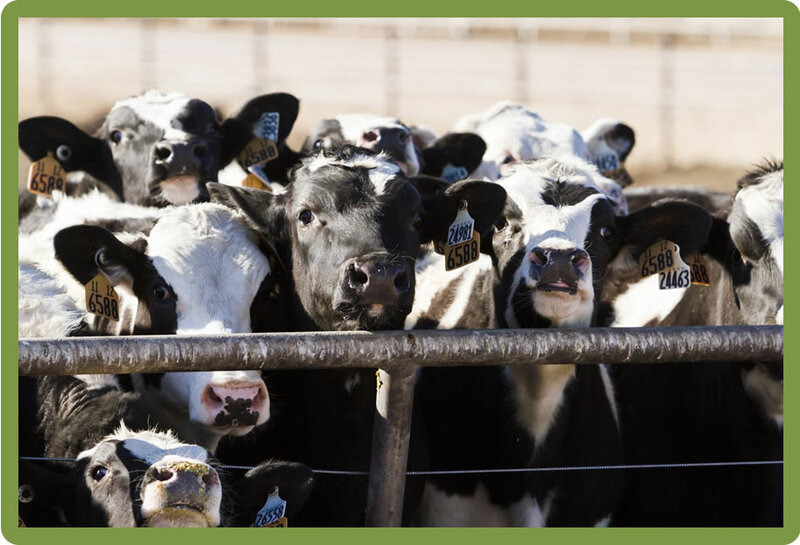 Whether you’re vegetarian, vegan or just “vegi-curious,” we encourage you to learn more about how dietary choices affect your health, animals and the environment. We also want to make it easier for you to find products and services that support those choices, especially in Georgia. 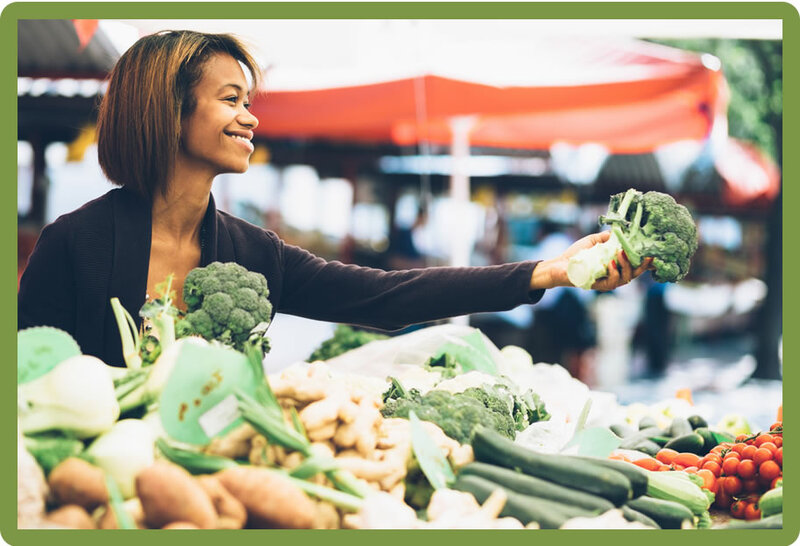 GAveg is an all-volunteer group based in metro Atlanta that works to connect people from across the state who have similar interests and goals. We welcome the participation of individuals of all ages and all walks of life, as well as organizations that promote healthy, positive change. 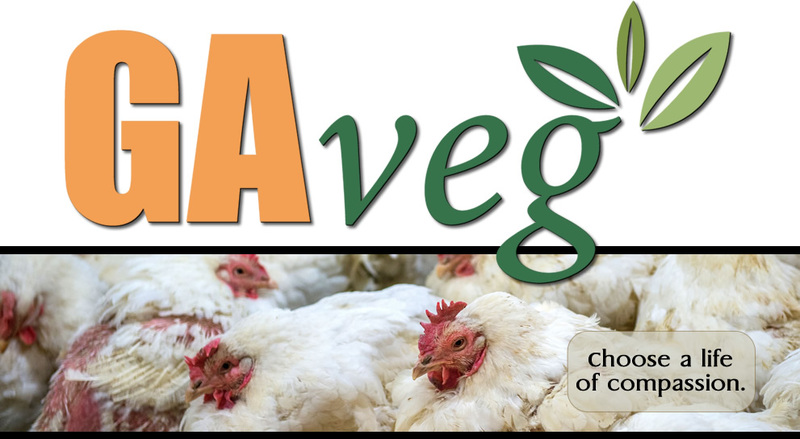 Because of the vast size of the Atlanta area and the growing popularity of smaller, more regional groups statewide, GAveg does not hold regular meetings. 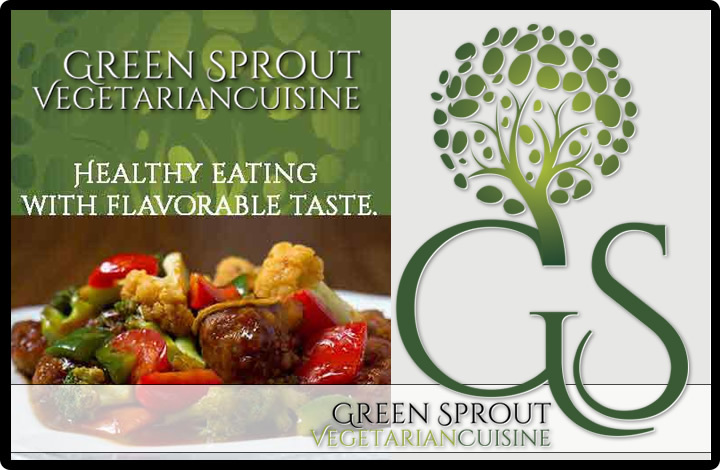 However, we encourage you to check out the many MeetUp groups throughout the state that focus on vegetarianism, veganism, raw foods, and other healthy lifestyles. GAveg does hold its own events when resources permit, so your support is vital! 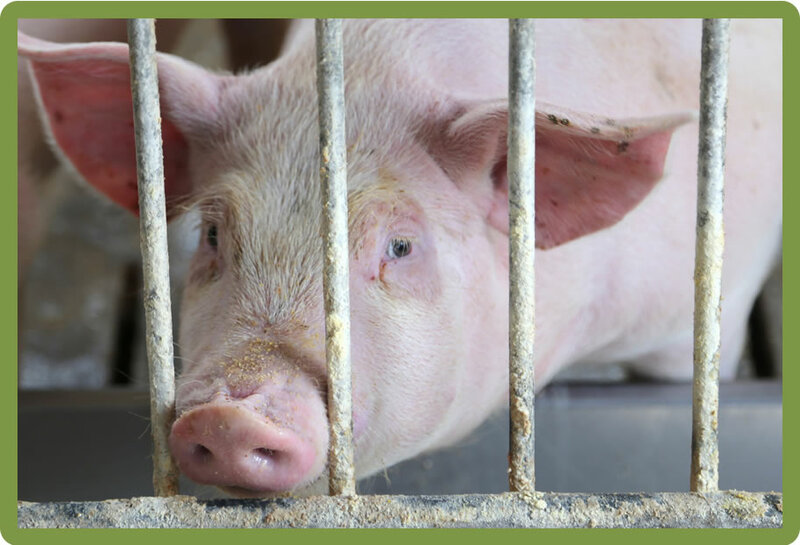 We hope you will support our mission by becoming a member, which will help underwrite the cost of maintaining our website and providing educational materials to others. To join or donate, click here. Copyright © 2019 Vegetarian Society of Georgia. All Rights Reserved. Atlanta website design by Griffin Web Design & Marketing.